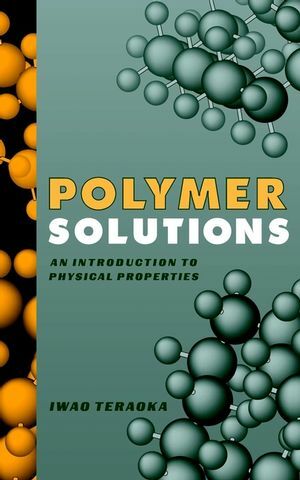 Polymer Solutions: An Introduction to Physical Properties offers a fresh, inclusive approach to teaching the fundamentals of physical polymer science. 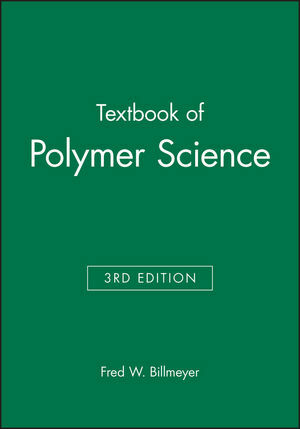 Students, instructors, and professionals in polymer chemistry, analytical chemistry, organic chemistry, engineering, materials, and textiles will find Iwao Teraoka’s text at once accessible and highly detailed in its treatment of the properties of polymers in the solution phase. Teraoka’s purpose in writing Polymer Solutions is twofold: to familiarize the advanced undergraduate and beginning graduate student with basic concepts, theories, models, and experimental techniques for polymer solutions; and to provide a reference for researchers working in the area of polymer solutions as well as those in charge of chromatographic characterization of polymers. 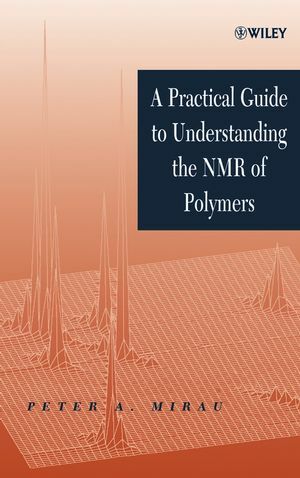 The author’s incorporation of recent advances in the instrumentation of size-exclusion chromatography, the method by which polymers are analyzed, renders the text particularly topical. Study questions at the end of each chapter not only provide students with the opportunity to test their understanding, but also introduce topics relevant to polymer solutions not included in the main text. With over 250 geometrical model diagrams, Polymer Solutions is a necessary reference for students and for scientists pursuing a broader understanding of polymers. IWAO TERAOKA is Associate Professor in the Department of Chemical Engineering, Chemistry, and Materials Science at Polytechnic University in Brooklyn, New York. Thermodynamics of Dilute Polymer Solutions. Dynamics of Dilute Polymer Solutions. Thermodynamics and Dynamics of Semidilute Solutions.